Super Smash Bros. Ultimate Update: The fastest-selling console-exclusive game in Nintendo history is about to spring forward with a free Ver. 3.0 update coming to the game this spring. Before the end of April, Joker from Persona 5 will be available as a playable fighter. Announced in December, Joker is the first Fighters Pass DLC fighter to join the game’s expansive cast. Players who want to get access to five upcoming DLC fighters plus additional stages and music can purchase the Super Smash Bros. Ultimate Fighters Pass by visiting http://bit.ly/2X12qBm. Additional details about the 3.0 update and upcoming Fighters Pass content will be revealed in the future. Also, be on the lookout for new amiibo in 2019 like Snake, Simon, Squirtle, Pokémon Trainer, and Ivysaur. 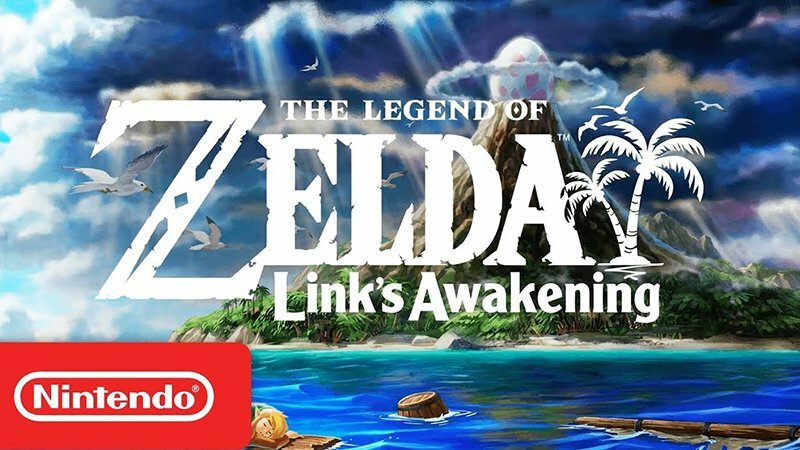 The post Nintendo Reveals Mario Maker 2, Link’s Awakening Remake and More! appeared first on ComingSoon.net.